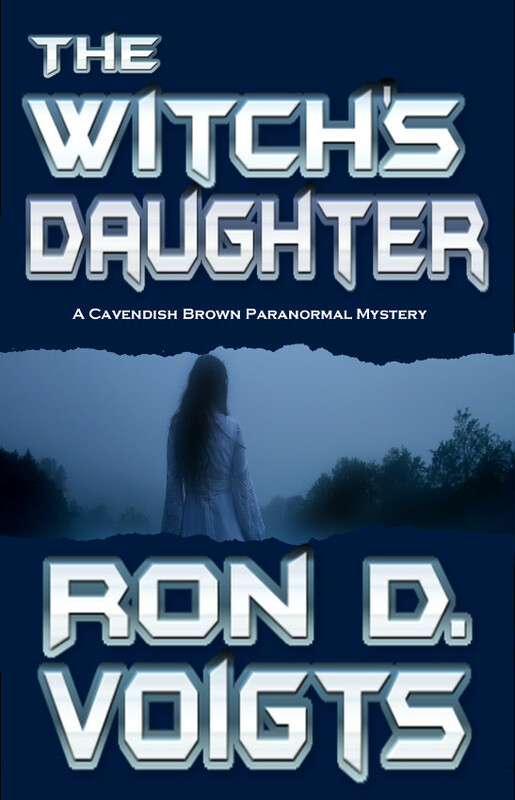 Author Ron D. Voigts: The Witch's Daughter...the adventure begins! The Witch's Daughter...the adventure begins! The Witch's Daughter has now been out for about two weeks. 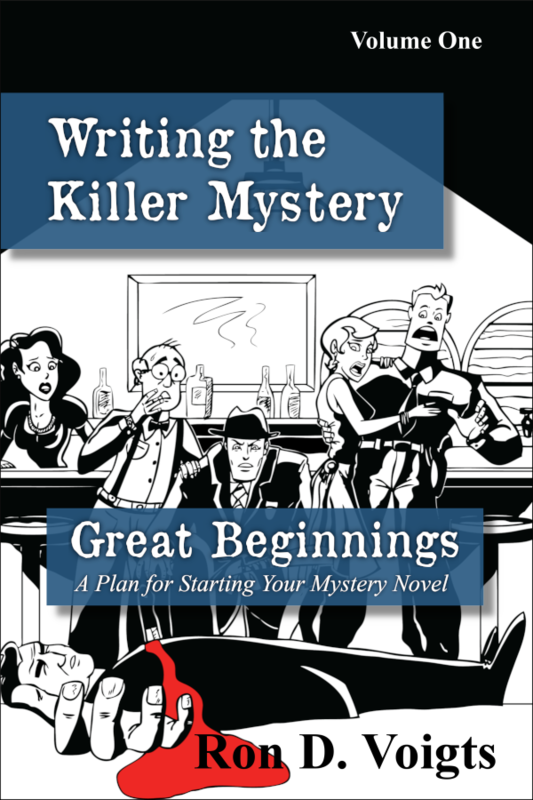 This has been a new adventure, although I am not new to the book world, having self published six other books, two under my own publishing company name Night Wings Publishing. Things are indeed different now with someone else holding the reins. With my earlier book Strigoi, The Blood Bond, I can see daily stats on how sales are going. Unfortunately it becomes easy to obsess over the numbers, checking repeatedly throughout the day. 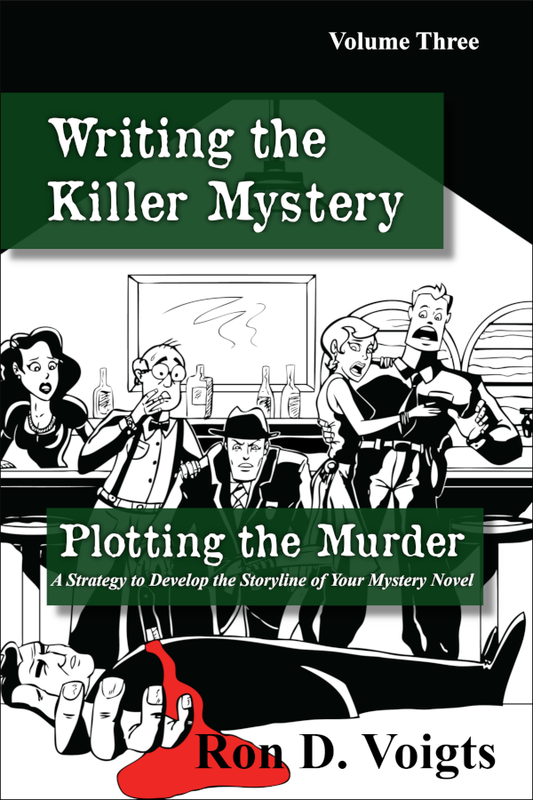 With the new book, I have only the best seller rank to go by which does work if you understand the numbers. I can see when the day's sales a good, just okay, or not happening. Yesterday was exciting. 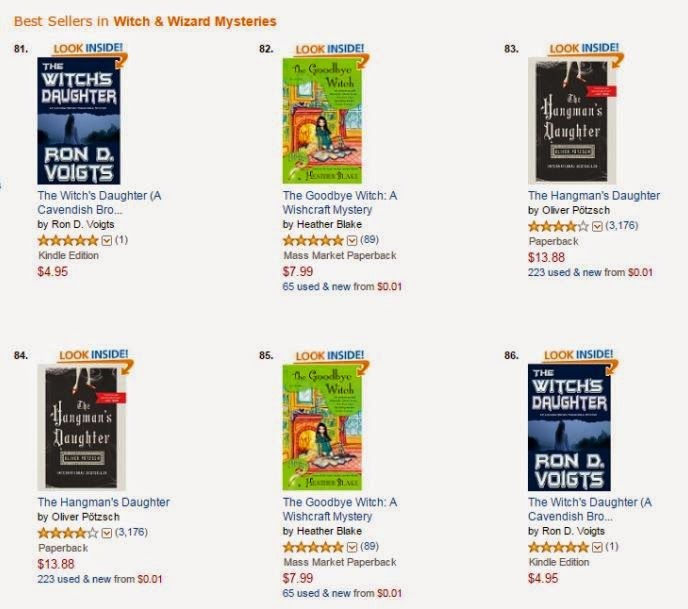 The Witch's Daughter at Kobo Books hit #116 in Mystery and Suspense Thrillers. I don't know as much about Kobo to interpret that but it was exciting to see the book flanked some books with top name authors like John D. McDonald’s The Girl in the Plain Brown Wrapper, John Grisham’s The Chamber and James Patterson’s Now You See Her. 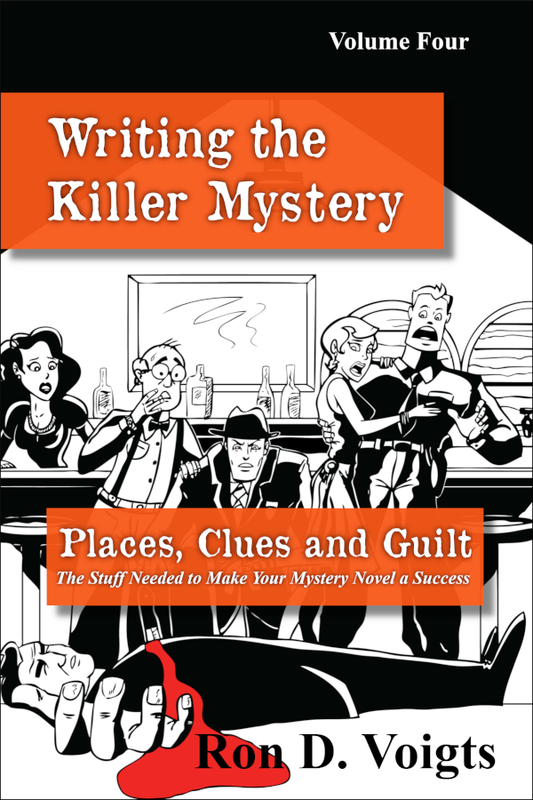 The past week, TWD got into the top 100 best sellers for Witches and Wizards Mysteries. Here is screen shot showing it both at #81 and #86. Not sure how that happens. Some things are planned for TWD. A blog tour. Some author interviews. 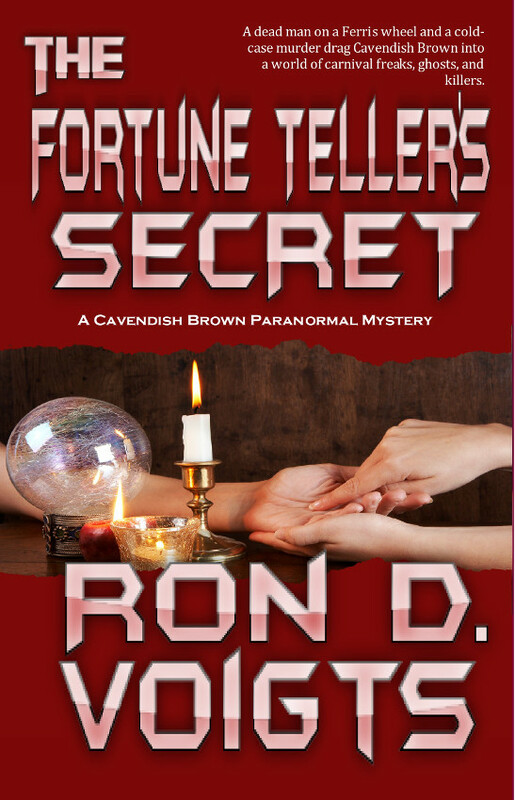 And I'm working on book #2; working title is The Fortune Tellers Secret.